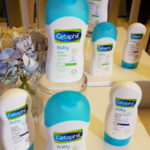 Last week, from August 20 to 26, 2018, Cetaphil celebrated health and beauty through an event dubbed as 7 Days of Cetaphil at SM Makati. 7 Days of Cetaphil highlights the three prongs of holistic health. 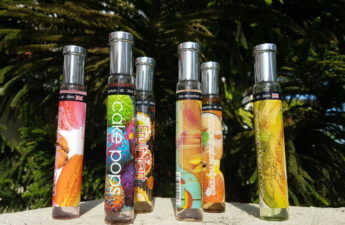 Various activities such as skincare discussions with different topics for each day as well as hottest discounts and promos for Cetpahil products were in store for attendees and shoppers. Day 1 ~ Complete your health routine with #MyCetaphilSkin. 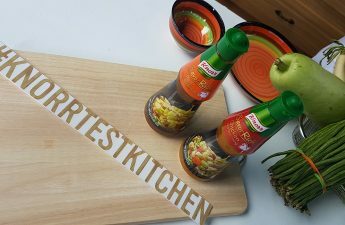 Yogaplus, Diet Diva, and Joy Mendoza shared their thoughts on regular exercise, a healthy diet, and proper skincare routine with Cetaphil. Guests influencers Nikki Tiu and Rowena Lei also gave tips on having healthy skin to match your healthy body. Day 2 ~ Skincare 101. Shari Macaraig and Vern Enciso talked about their tried and tested skincare steps. It’s all about knowing the basics of skincare to help you create or improve your #MyCetaphilSkin routine. 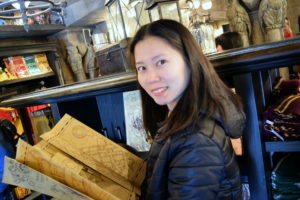 Day 3 ~ How to protect Atopic Skin. Cetaphil steps up their game with Cetaphil PRO with dermatologist discussions on what atopic skin is all about. It doesn’t only work to alleviate the discomfort of atopic skin, but perfectly pairs with sensitive skin as well. 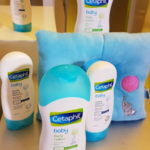 Lifestyle blogger Dani Barretto talks about how she found comfort in her skin with Cetaphil. Day 4 ~ How to achieve glass skin. Sarah Lahbati finally talked about her skincare routine and how she has achieved the trendy glass skin with Cetaphil. 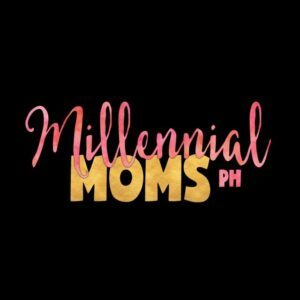 Day 5 ~ First time mom 101. First-time moms and experienced moms unite in giving their babies the utmost care with Cetaphil Baby. 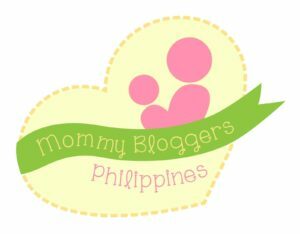 Neo-natal care and developing child care is also tackled with celebrity mom, Kaye Abad. Day 7 ~ Choose your Cetaphil. Nicole Anderson discussed the importance of protecting your skin with Cetaphil Sun. 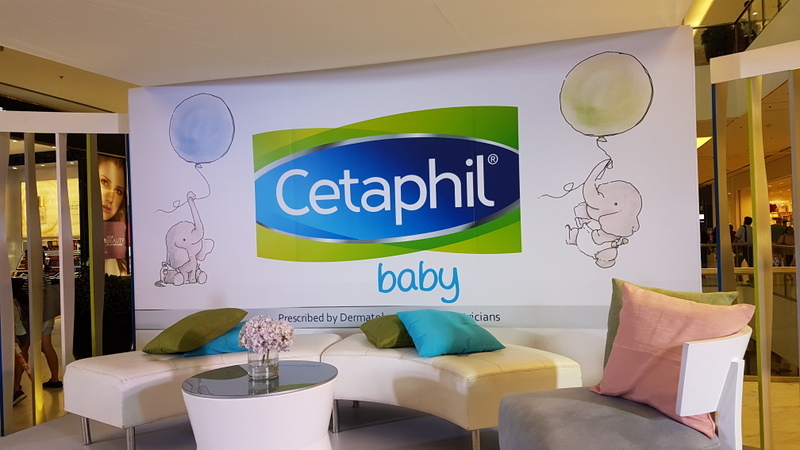 It’s a culminating event for days 1 to 6 where all participants try their luck for prizes, take photos with their #MyCetaphilSkin, and discuss Cetaphil as the skincare for all.